No doubt, selecting playground equipment for the backyard is quite a daunting task. To make it simpler for you, we are here with certain factors that you must consider before laying your hand on any play set. You would find different types of play equipment like see saws, dome climber, play house, swing sets etc. that are hit in the backyard playground. Do not purchase any one of them blindly. Instead, check the material used in manufacturing the play sets. 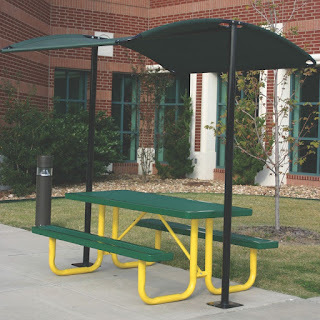 It should be of superior quality, durable and can easily withstand adverse weather conditions. Make sure you deal with the manufacturer who has International Playground Equipment Manufacturers Association (IPEMA) certification. This means he offers only superior quality play sets to the customers. Before making the final call, ensure that the equipment you are selecting has been constructed in accordance with the guidelines defined by American Society for Testing and Materials (ASTM) and Consumer Product Safety Commission (CPSC). Buy the play set that is not only entertaining but is also safe for children. Therefore, you must go with the one installed with essential anchors including bars and hinges. Placing high quality rubber mulch beneath the play equipment is yet another step that you can take to be sure of kids’ safety. Mulch prevents the risk of getting injured due to falls from the play set. 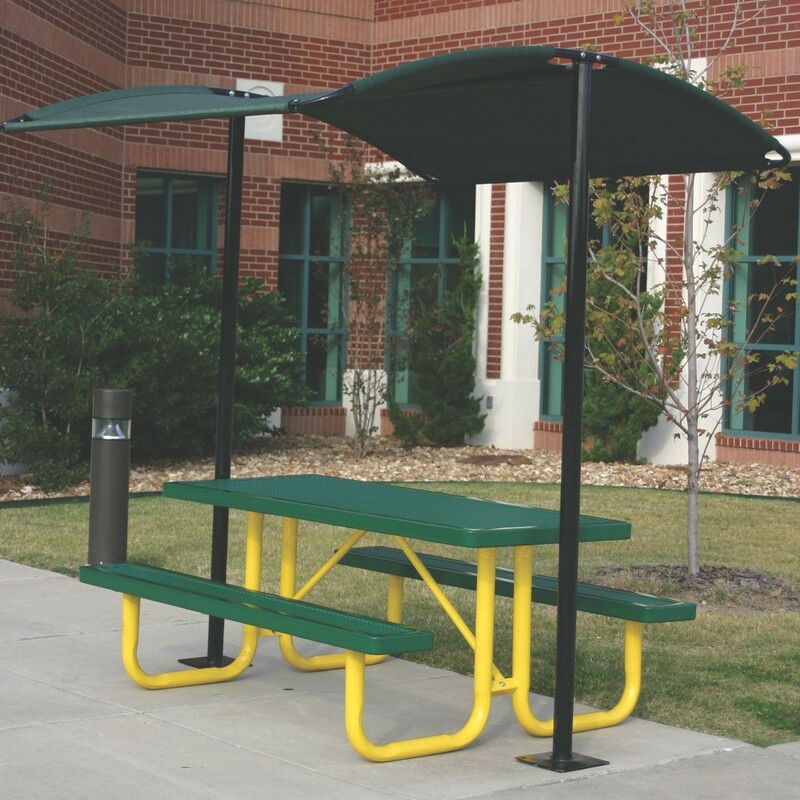 Besides, you can also look for different shade structures that are widely used by parents to cover the equipment in the backyard.